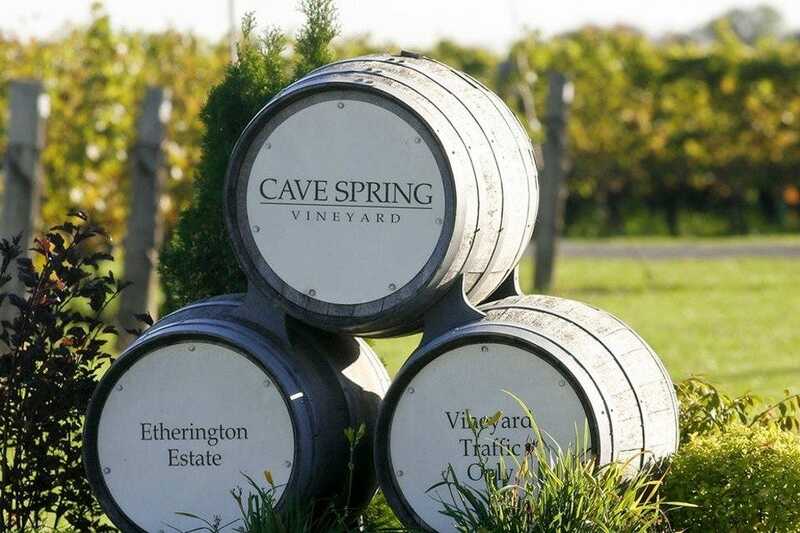 Cave Spring Cellars is tucked away in the quaint village of Jordan, which is close proximity to Niagara-on-the-Lake. 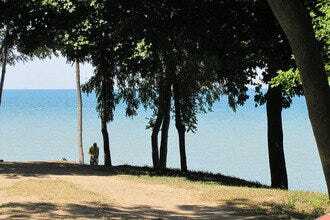 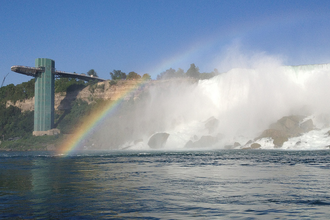 This winery is one of Canada's most acclaimed wineries. 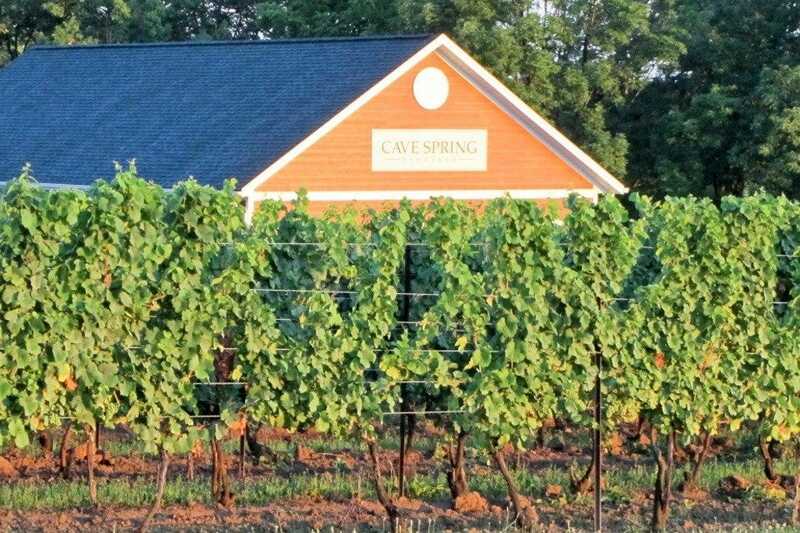 With over twenty-five years of wine-making excellence, Cave Spring Cellars elegantly crafts cool-climate wines by using the distinct soil and climate of the vineyards. 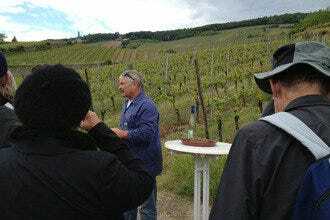 The Pennachetti family continues to develop unique wines that has many tourists and locals talking about this perfect winery.